« Let’s Pull Together for Trails! This event is currently full. Join Greenbelt Land Trust for a special writing workshop led by award-winning Oregon author and poet, Henry Hughes. This free workshop at the Little Willamette conservation area along the Willamette River will include a nature walk and writing discussion, personal writing time, and a group reading. Space is limited and this private conservation area is open only to GLT-led tours, so sign up today! Thank you for your interest. This event is currently full. Henry Hughes grew up on Long Island, New York, and has lived in Oregon since 2002. He is the author of four collections of poetry, including Men Holding Eggs, which received the Oregon Book Award. 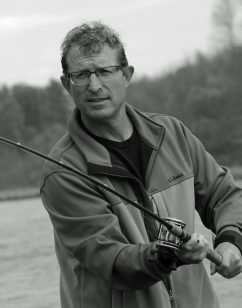 His memoir, Back Seat with Fish: a Man’s Adventures in Angling and Romance, was published in 2106 by Skyhorse. An active angler, naturalist, and literary critic, he edited the Everyman’s Library anthologies Art of Angling: Poems about Fishing and Fishing Stories. His essays and reviews appear regularly in the Flyfishing and Tying Journal and Harvard Review. He teaches at Western Oregon University. 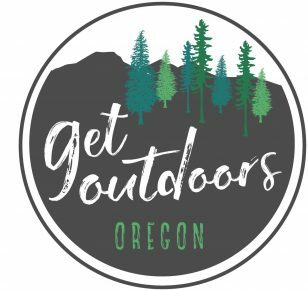 This event celebrates the national Get Outdoors Day in Oregon and is sponsored by Greenbelt Land Trust and the Coalition of Oregon Land Trusts.